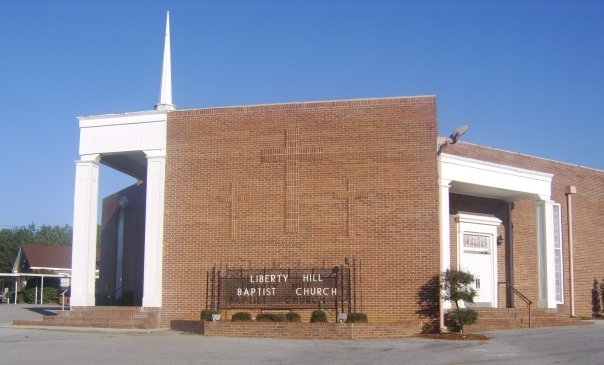 Welcome to Liberty Hill Baptist Church! Our hope is that you will come and discover what God is doing in our midst. Our prayer is that God will do what only He can do as we seek to Exalt the Savior, Encourage the body, and Equip the believer to build God’s Kingdom. We hope to see you soon! *or call Tina in the church office.